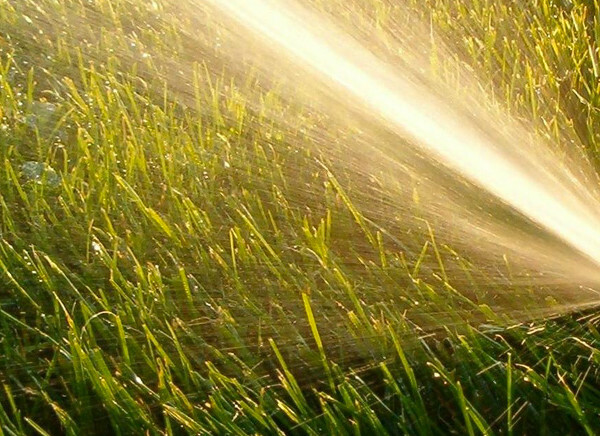 GET AHEAD OF THE SPRING SEASON WITH A SPRING SPRAY! 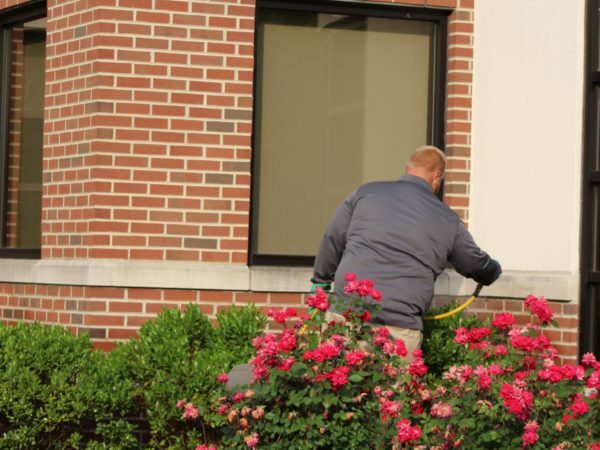 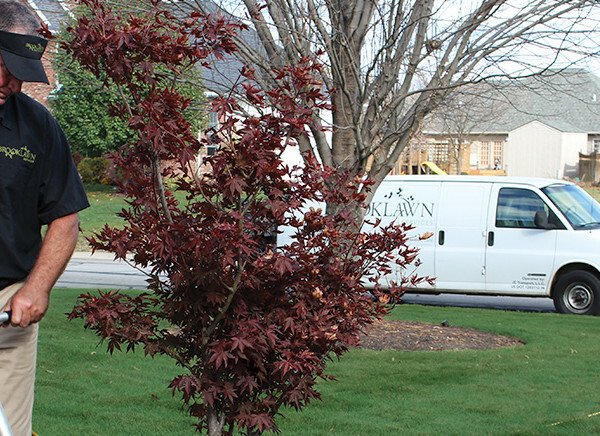 April 1, 2016, Muncie, IN – With winter winding down, you want to get a jump start on the spring season by treating your trees and shrubs. 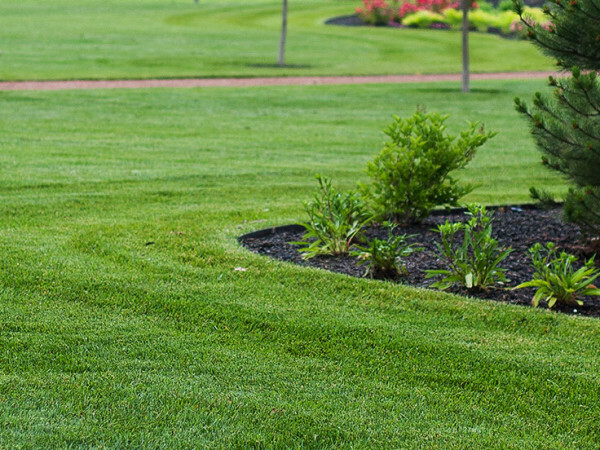 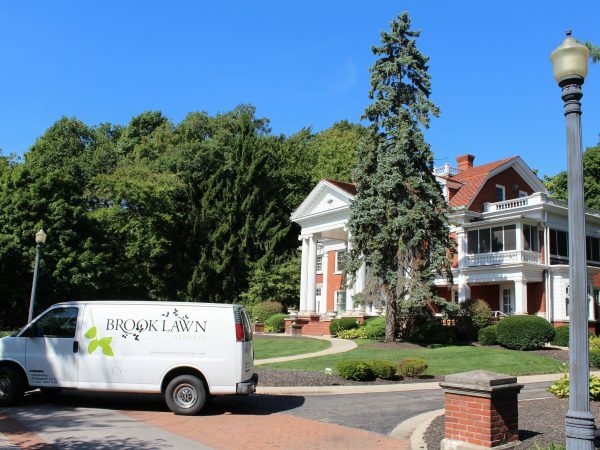 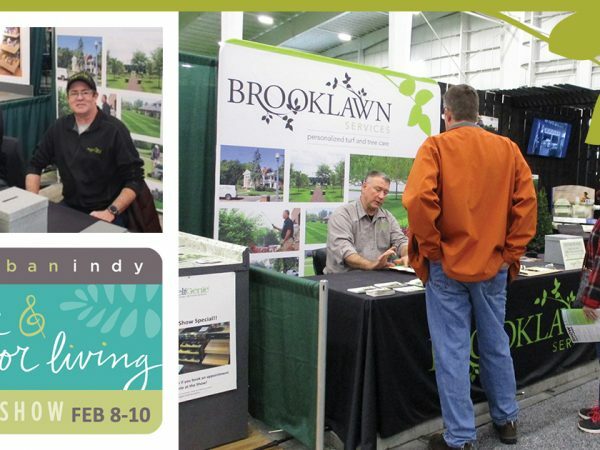 Brooklawn has an excellent 6-application system to get your trees and shrubs in great shape for spring! 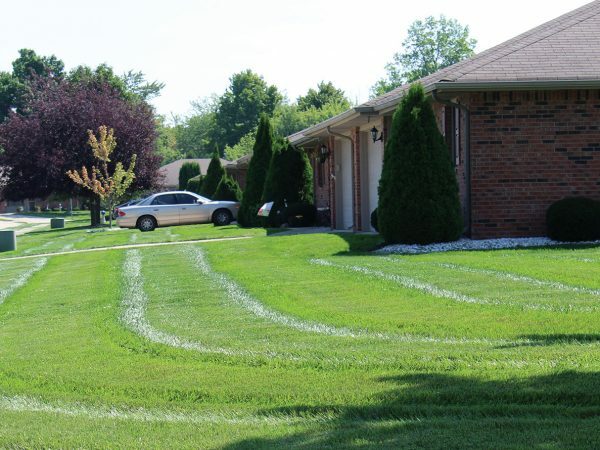 What does that system entail? 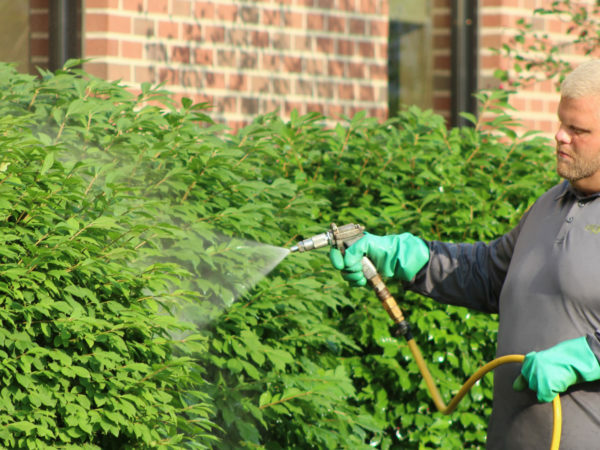 We begin by applying dormant oil to your trees and shrubs in early spring and again in late fall to help prevent insect damage to your landscape. 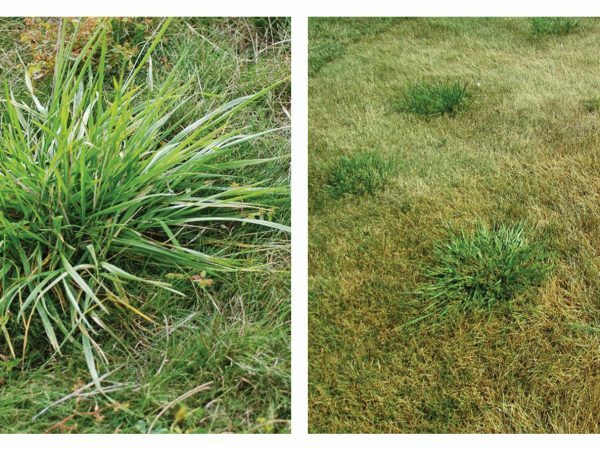 Insect control and disease prevention applications follow during the spring, summer and early fall. 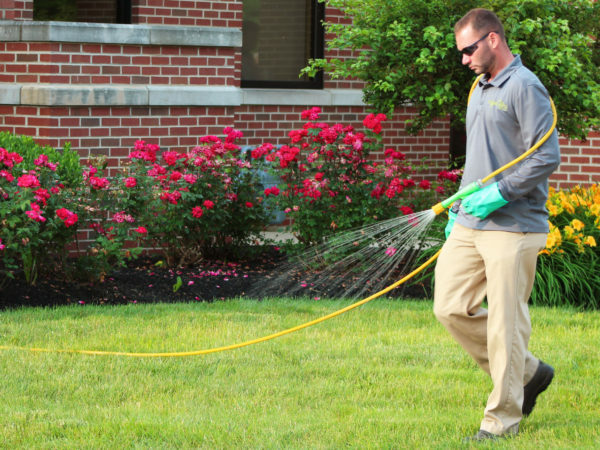 Lastly, applying fertilizer in the fall helps vegetation better recover from winter weather and improve plant color and vigor. 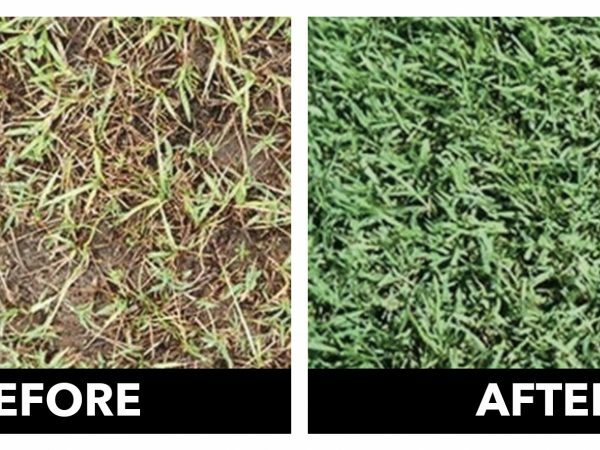 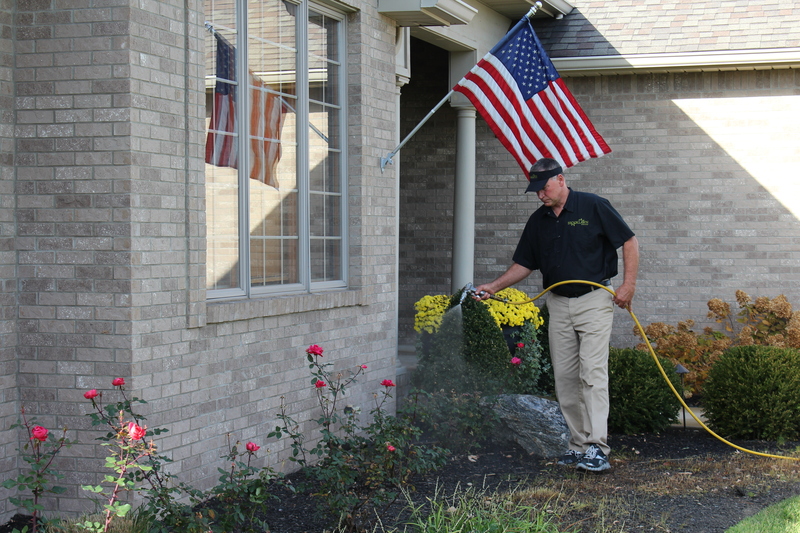 To schedule your spring spray or learn more about our 6-application system, call our toll-free number at 888.794.9555.